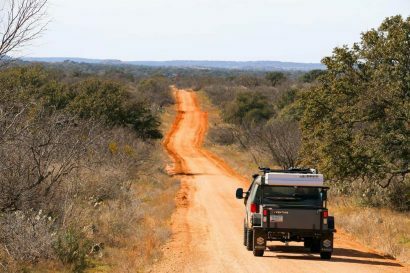 Editor’s Note: This article was originally published in Overland Journal, Spring 2016. The United States is one of the most geographically diverse countries in the world. 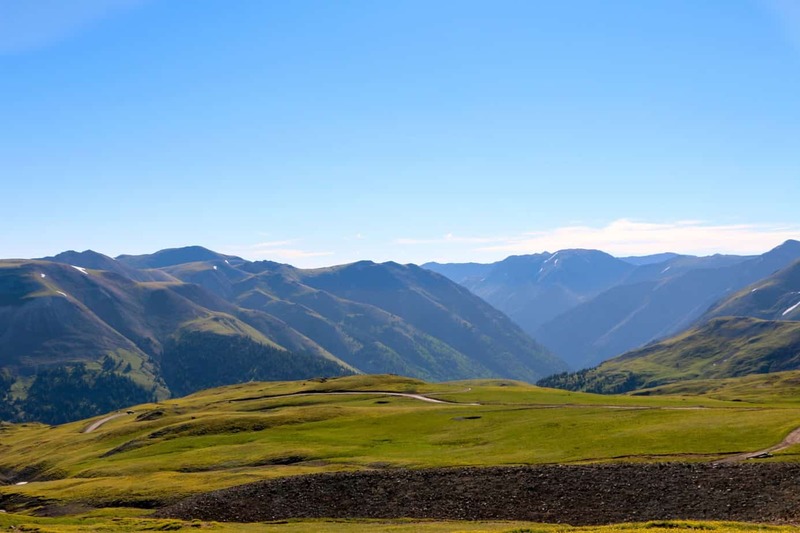 Although it contains magnificent deserts, wide-open plains, dense forests, and murky swamps, few places hold the beauty and grandeur of the San Juan Mountains in Colorado. 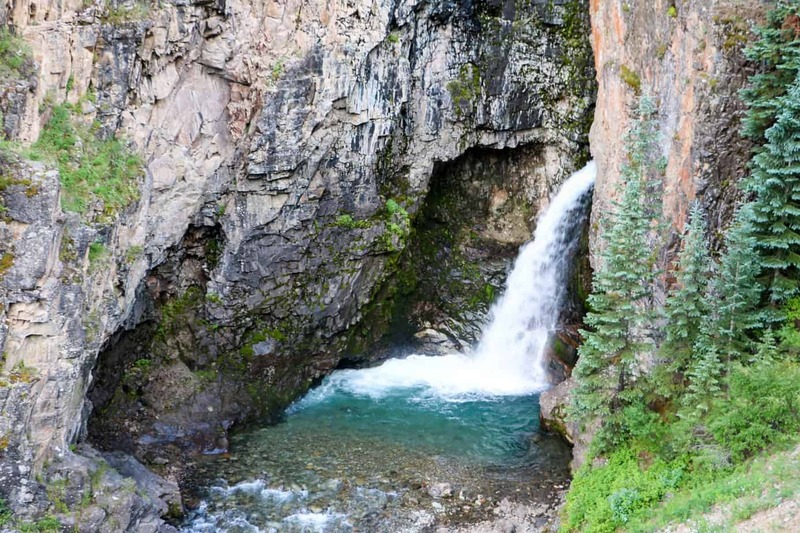 It’s an area rich with flora and fauna, valuable minerals like silver, gold, zinc, and lead, and some of the best four-wheel drive trails in North America. Many of these roads are over 100 years old, but their origins go back much further. 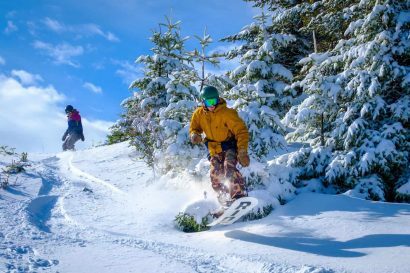 Long before the first immigrants set eyes on these mountains, Native Americans called them home. Local tribes would use the warm months to trek up from the plains and hunt for furs and gather food in the high country. 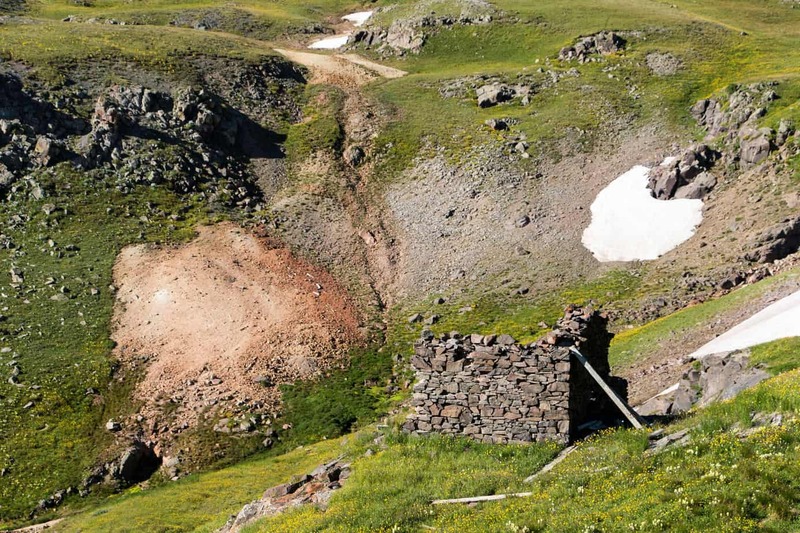 Their ancient footpaths led safely to summer camps, water sources, lookouts, and other locations key to survival. 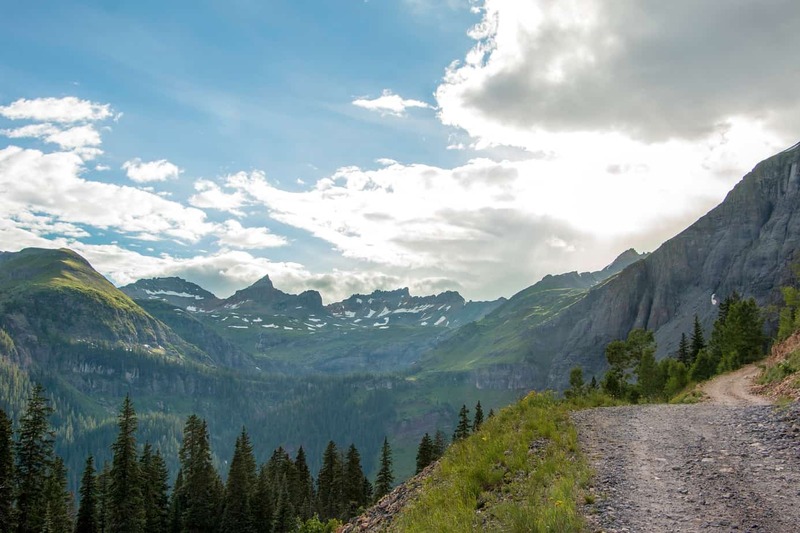 When the settlers finally did make their way to the San Juans, these thoroughfares served as the perfect guide. By the late 1880s, word of the land’s wealth had spread, and boomtowns fueled by the influx of prospectors and miners began to form. The small footpaths leading into the hills were quickly widened to accommodate horses, wagons, and eventually machinery to tunnel further into the mines. Over time the boom ran its course and an inevitable end was reached. Mines became less fruitful, profits dried up, and the once-prosperous cities were abandoned to rot where they stood. Decades later, a new source of wealth was discovered: tourism. 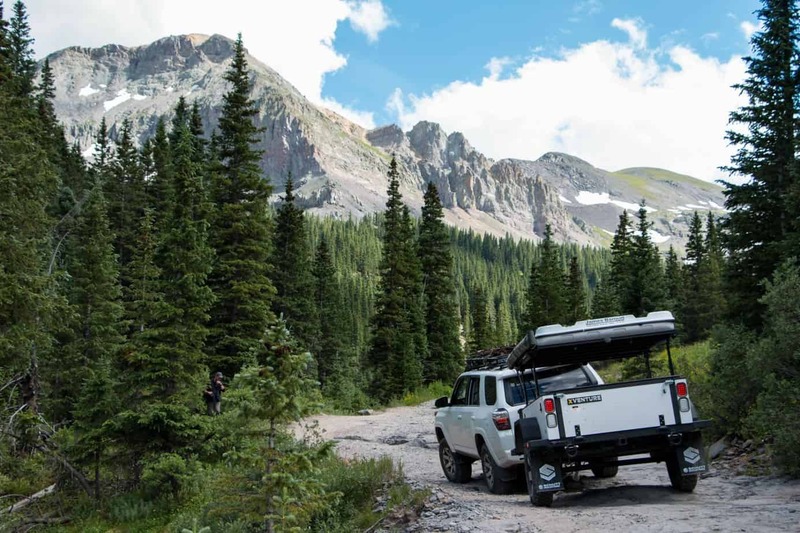 Four-wheel drives, motorcycles, mountain bikes, and hikers flocked to the alpine escape for its natural beauty and solitude. Improvements were slowly made, access improved, and the towns began to flourish once more in a new era of growth. 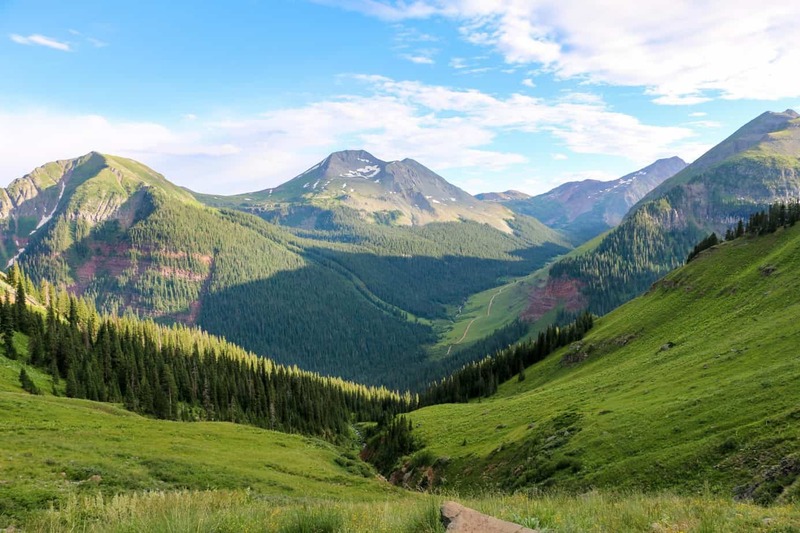 The series of roads between the mines is now known as the Alpine Loop Back Country Byway, and is one of the most scenic and rugged ways to witness the majesty of the San Juans. 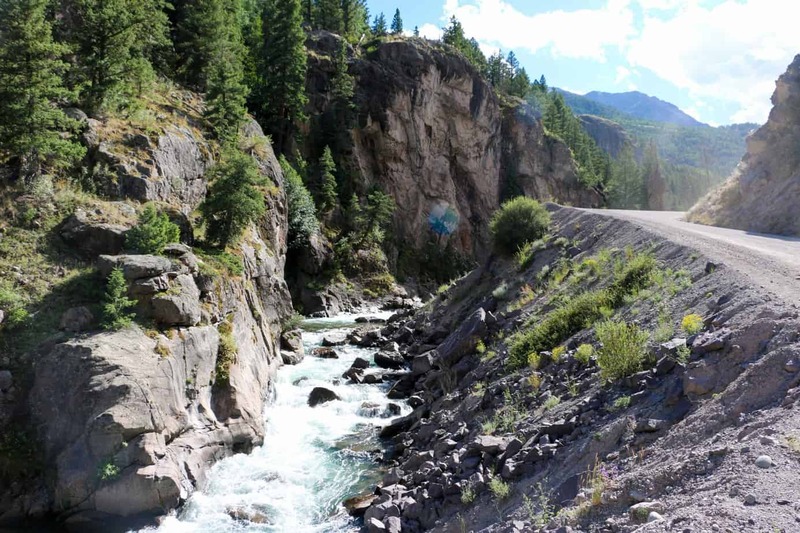 Along the 70-mile loop drivers will navigate narrow shelf roads covered in loose rock, conquer passes at nearly 13,000 feet, and witness views that can rival almost any in the world. 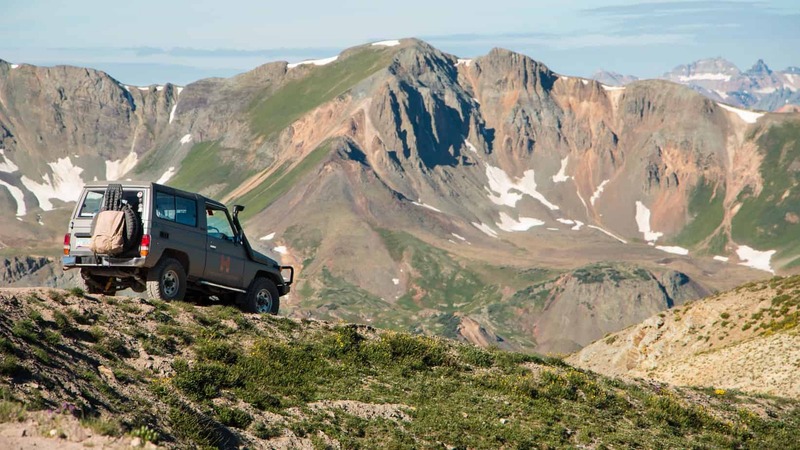 We strongly recommend a high-clearance four-wheel drive for this route, but it is possible to complete the track in a soft-roader if proper precautions are taken. 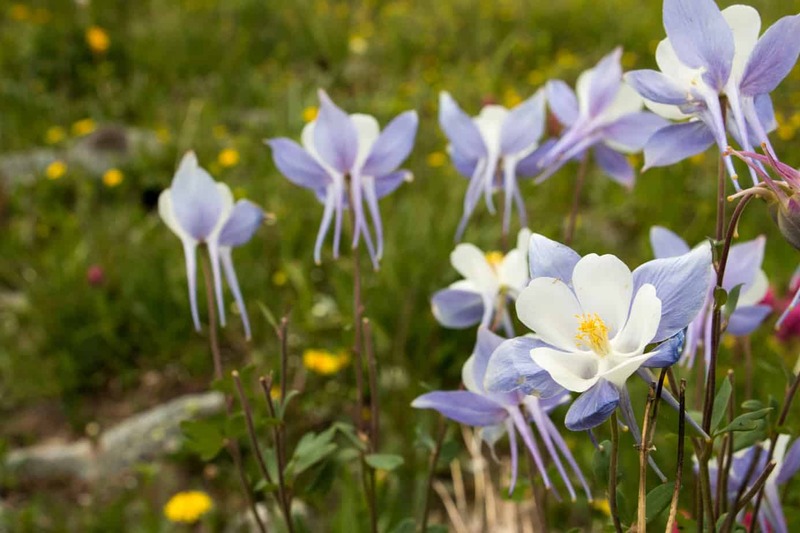 Travelers can witness a large variety of interesting and unique flora such as cushion plants and alpine forget-me-nots, which grow only in tundra environments such as the high San Juans and the Arctic. 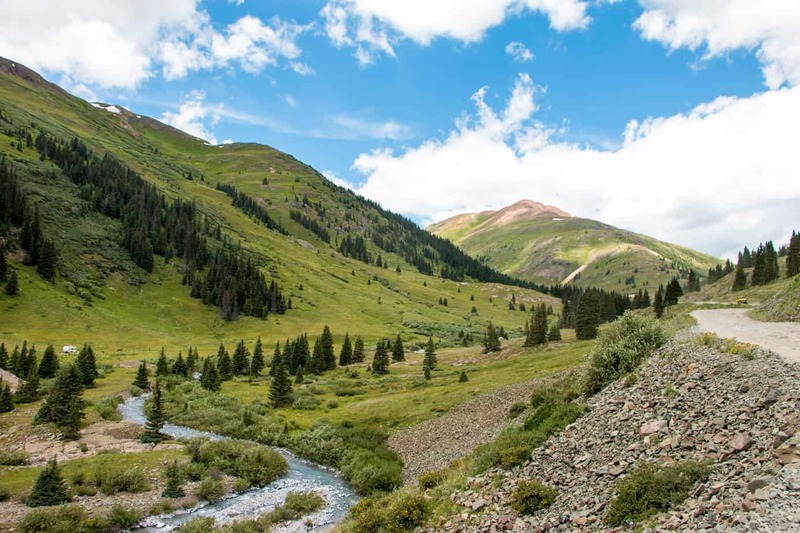 At lower elevations, pine, fir, and spruce trees dominate the landscape in an endless sea of green; cottonwood, aspen, and oak may be found among them. Shrubs include Rocky Mountain maple, sage, juniper, and many others. 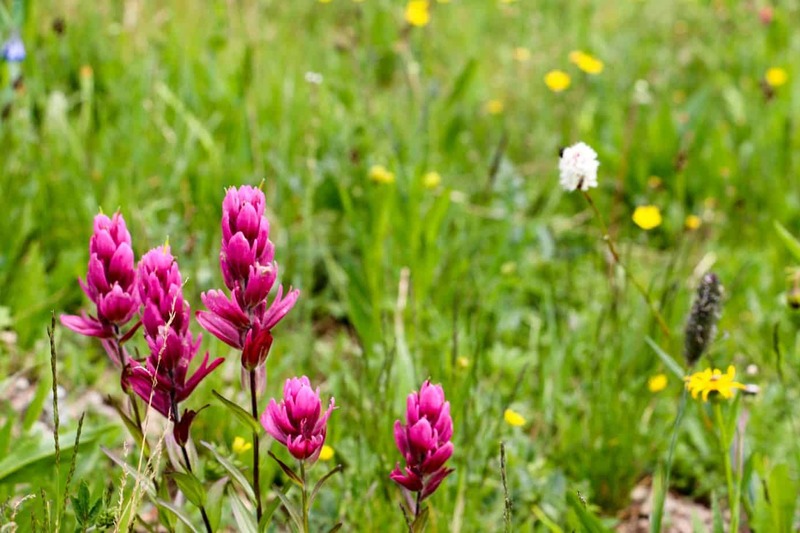 The wildflowers however, are the region’s crowning jewels, with over 150 different species. 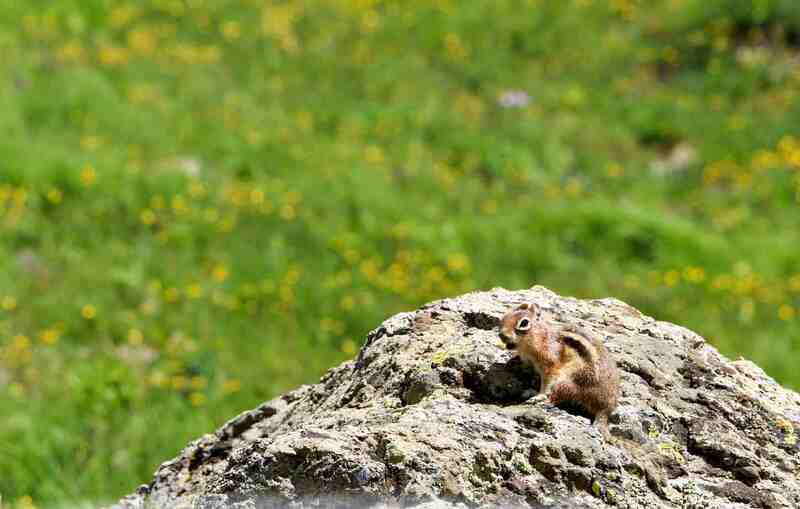 Fauna is plentiful, and includes elk, bighorn sheep, bear, mountain lion, and marmot. Over 300 bird species ranging from bald eagles and peregrine falcons to smaller birds like hummingbirds and woodpeckers also populate the region. 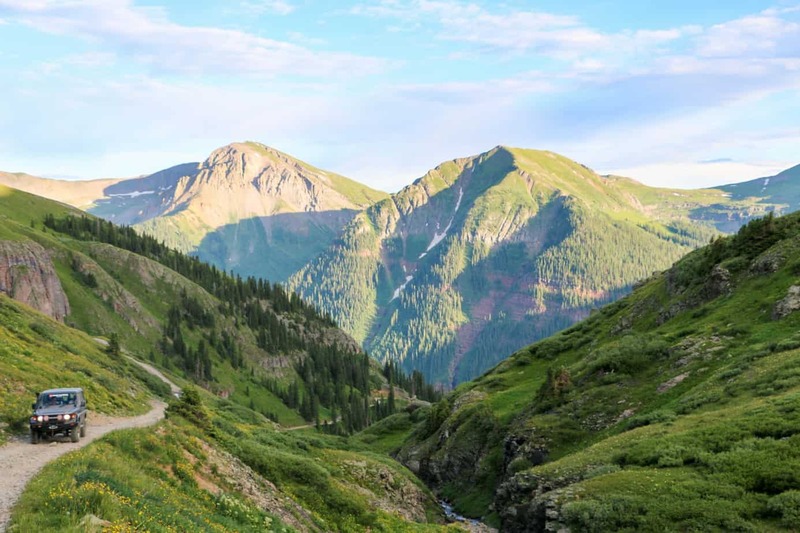 We began the Alpine Loop in the town of Silverton, a former mining community aptly named for its profitable veins of silver. 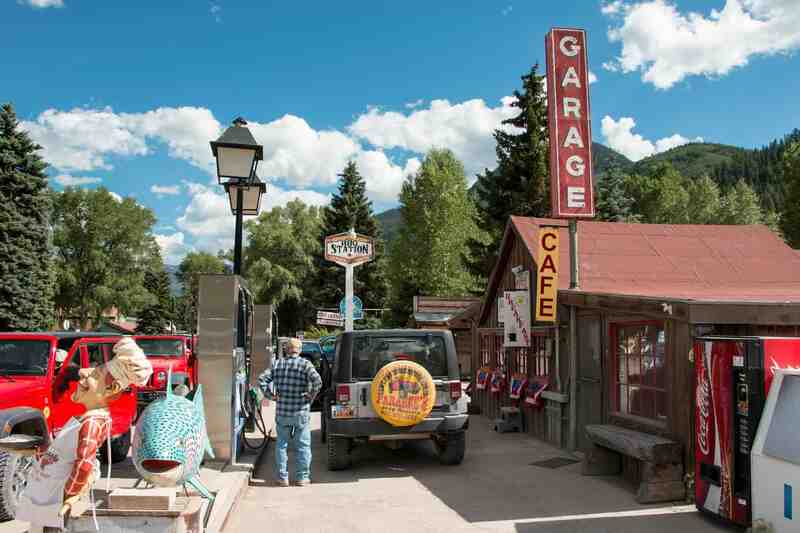 In terms of Colorado destinations, it’s certainly not the most lavish. 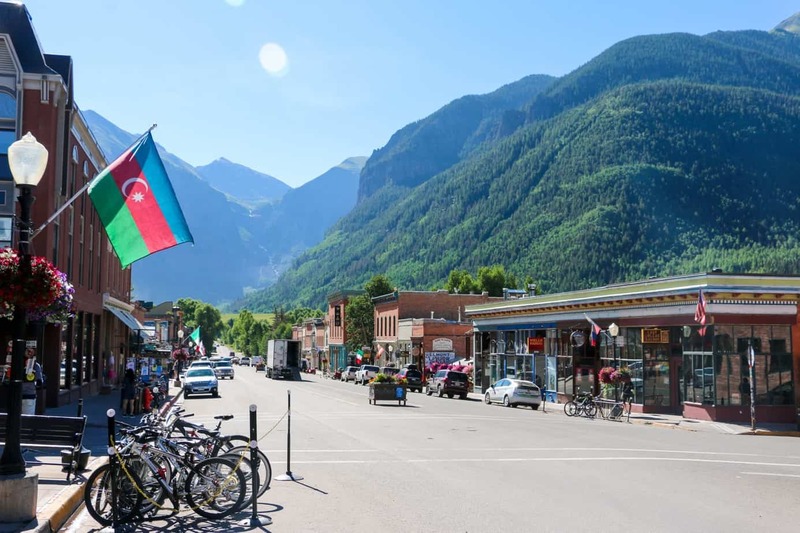 This eclectic little city is comprised largely of old Western style buildings in varying conditions and colors, and the only paved road in town is the highway that passes through it. 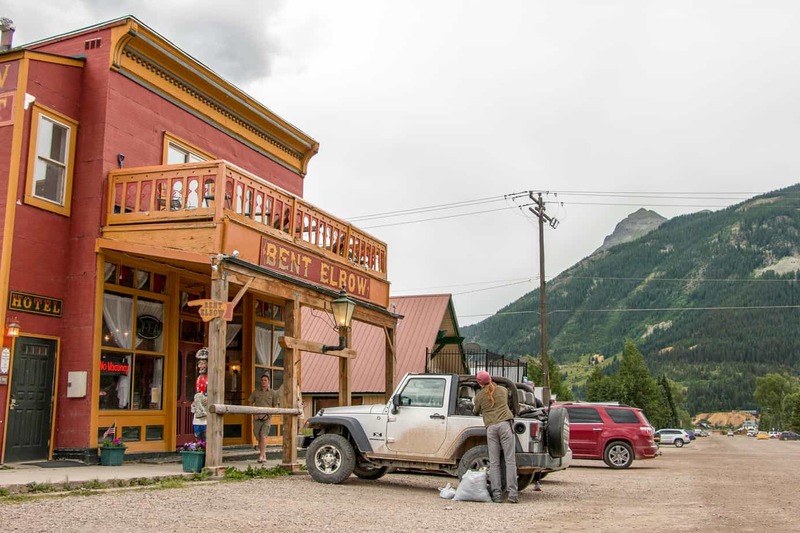 At first glance it appears Silverton does not have much to offer, but the sounds of patrons strolling the streets, the smell of fresh food emanating from restaurants, and the sight of cars rolling into town tells a different story. 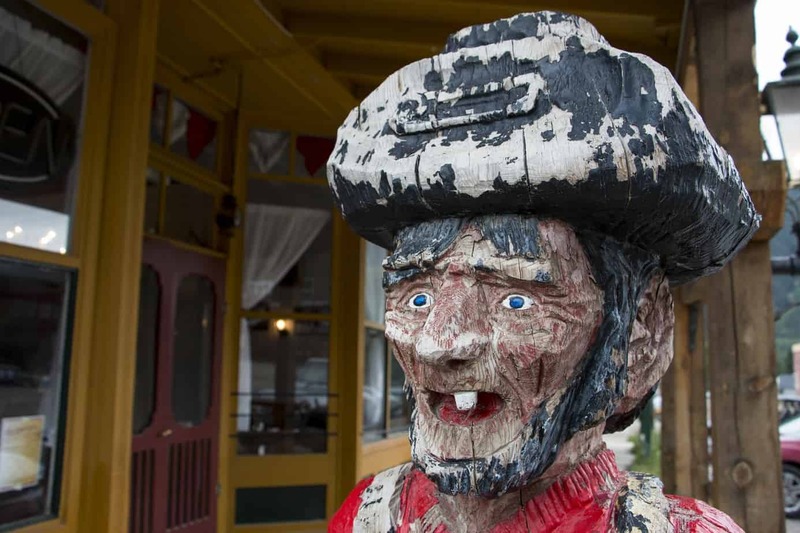 There’s a strange allure to this place, a mix of 1800’s grit with mountain-town charm. It is appealing, but not as enticing as the trailhead beckoning from behind its bustling streets. The road turns to dirt a few miles outside of town, and begins the long ascent toward Cinnamon Pass. Its dusty surface winds through the valley, curling left and right along a crystal-clear stream up into the hills. It would seem this should be the destination, but here it is simply the hors d’oeuvre. 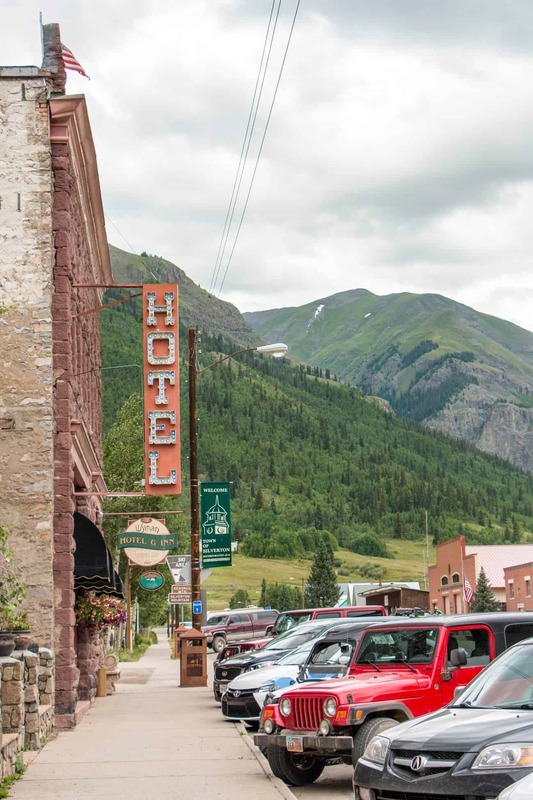 As you reach the base of the mountain, the ghost town of Animas Forks silently welcomes you to the entrance of the pass. 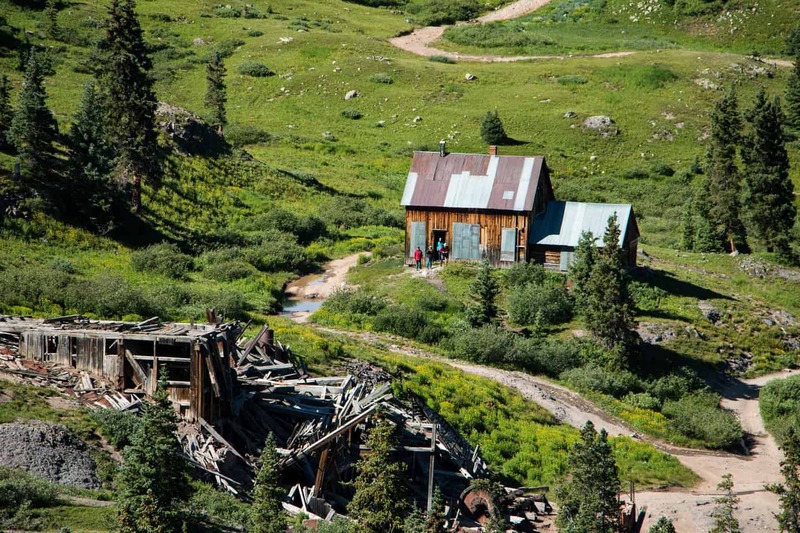 It’s a relic of Colorado’s mining heyday, and is as interesting as it is eerie to explore. The ascent up the switchbacks isn’t particularly technical, but it is steep—and dangerous. The narrow path provides little forgiveness, and even a brief moment of distraction can have disastrous results. For our team, the sight of a terrified couple dangling helplessly from their Jeep on the cliffside was a grim reminder of this reality. Their tumble and eminent demise was stopped by a small, rocky ledge. Few are so lucky. After cresting Cinnamon Pass (12,640 feet) you slowly wind your way down the backside of the mountain. At the bottom, a small sign pointing to the right marks the entrance to American Basin. 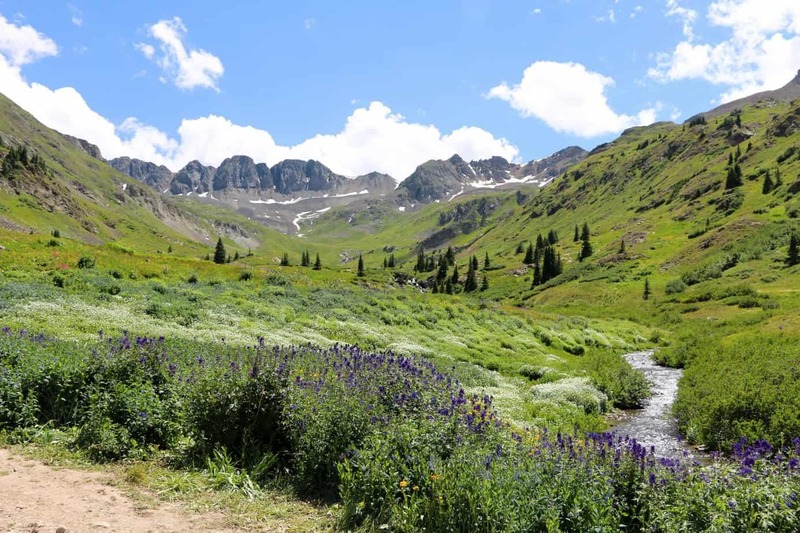 The less-informed traveler might drive right by this short detour, unaware that just down the road lay one of the best spots for wildflowers in the state. 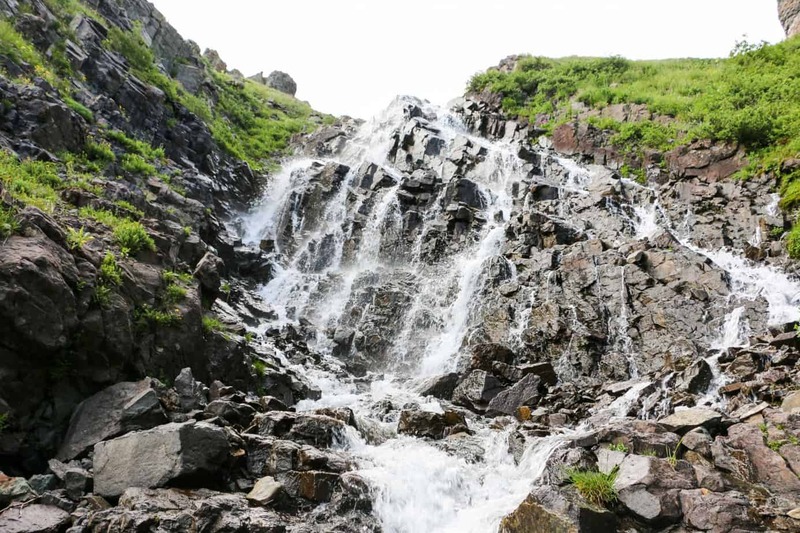 In fact, the basin’s picturesque combination of mountains, flowers, and streams has made it a destination for nature photographers from around the world. If you can manage to leave the surreal beauty of the basin, you’ll find the road leading east to be smooth and graded. It runs past the old mining communities of Carson and Sherman, as well as Lake San Cristobal, a perfect spot for an afternoon picnic. 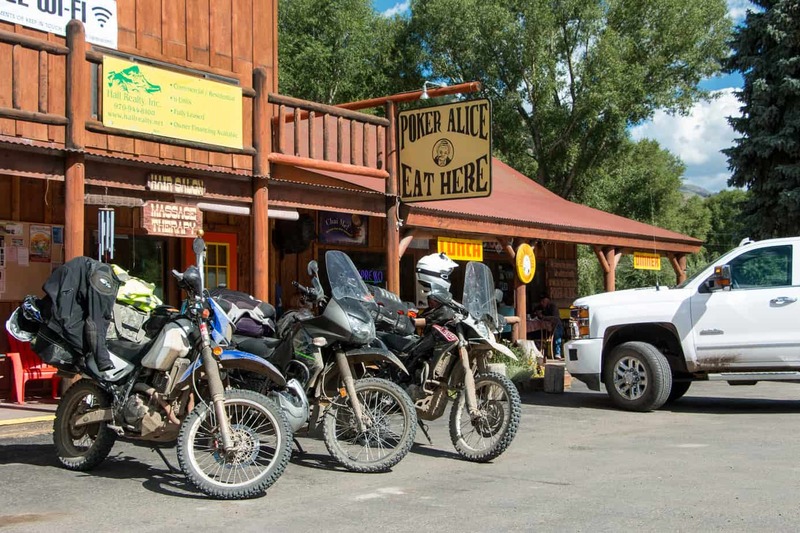 If you feel like sampling the local cuisine, cruise a little further down to Lake City for some of the best roadside grub the loop has to offer. 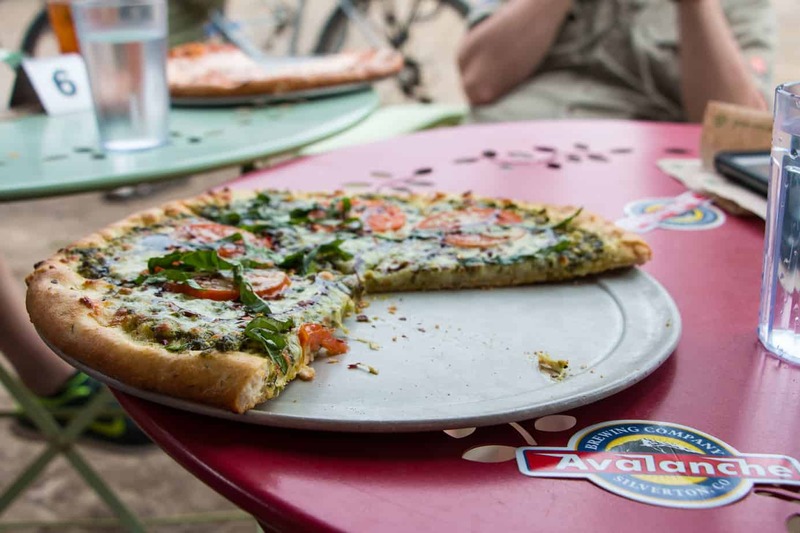 Even those who do choose to picnic often find the aroma from Poker Alice’s pizza restaurant too much to pass up. Don’t worry, we approve of seconds. After Lake City the loop makes a turn west and starts the climb up Engineer Pass, one of Colorado’s most famous trails. Everything about this drive seems too good to be true. The grass is a vibrant shade of green, the river that winds its way through the valley sparkles a reflection of sky blue, and mountain peaks topped with pure-white snow rise up in the distance. 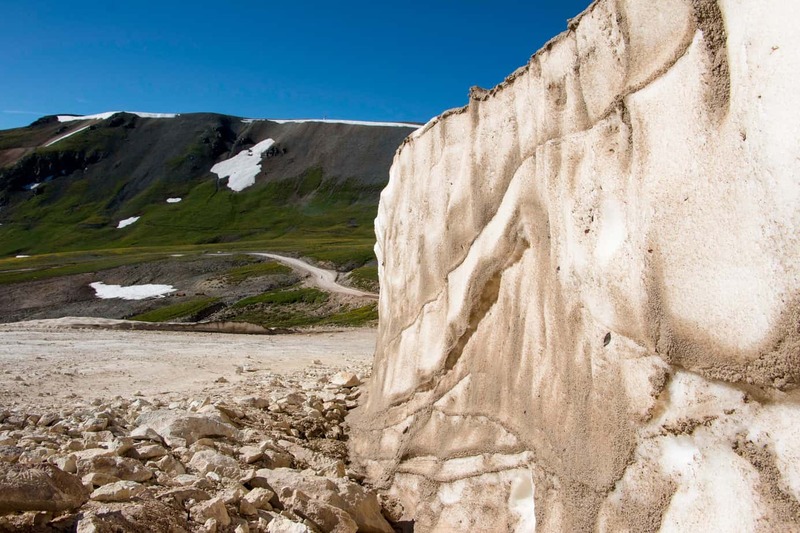 The grand finale is the 12,800-foot summit, where it all comes together to form a masterpiece of nature more beautiful than any photograph could capture. In a word, it’s perfection. 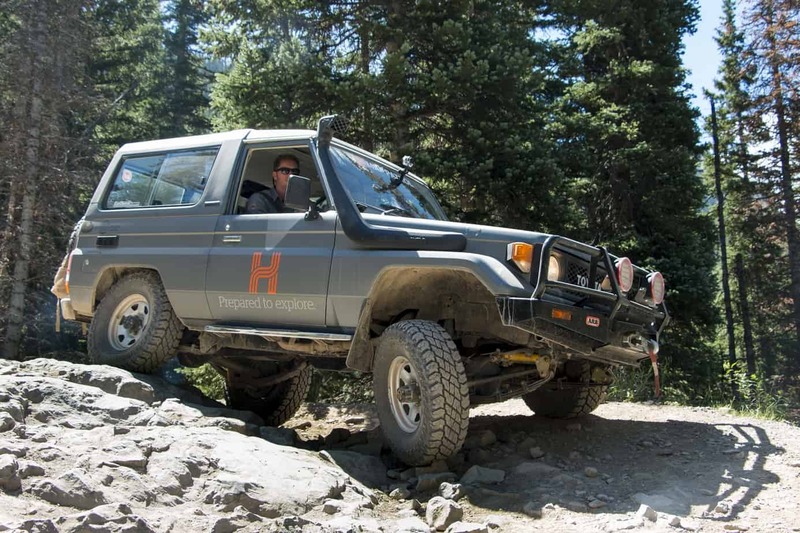 The descent is a series of tight switchbacks and steep ledges that can be tricky, especially with a trailer. Caution and a spotter are highly recommended for this section. 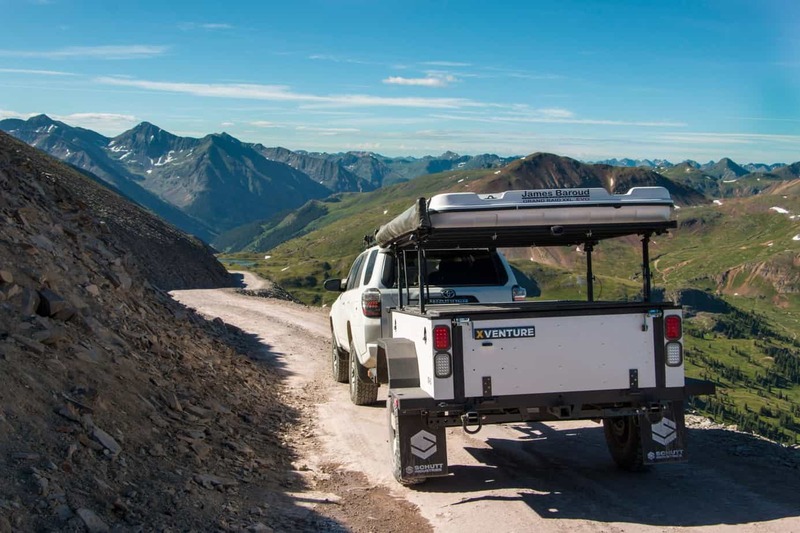 The conclusion of Engineer presents two options: turn left and head back to Silverton, or turn right for an extended adventure. 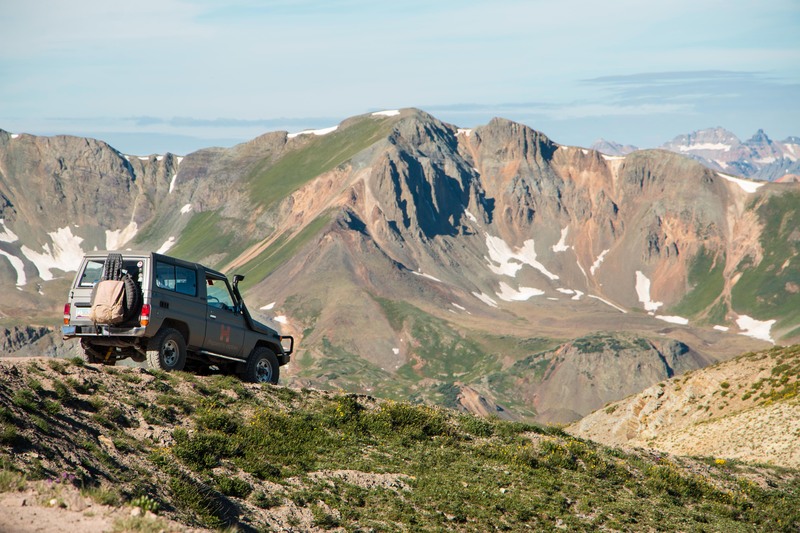 The path to the right leads down a challenging series of turns and shelf roads that are truly technical. 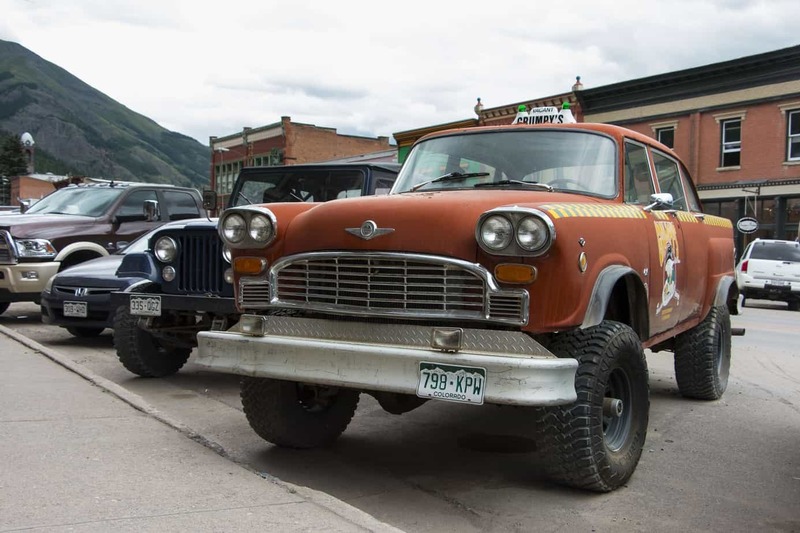 It concludes in the town of Ouray, a favorite stop for supplies, fuel, beer, and excellent food. 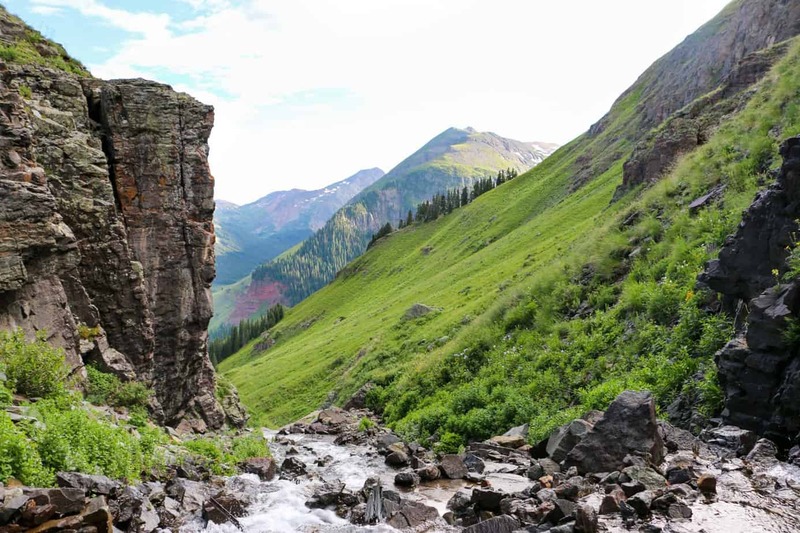 Ouray also happens to be the entrance to Imogene Pass, a moderate trail that leads you through rivers, around waterfalls, and over a 13,000-foot summit to Telluride. 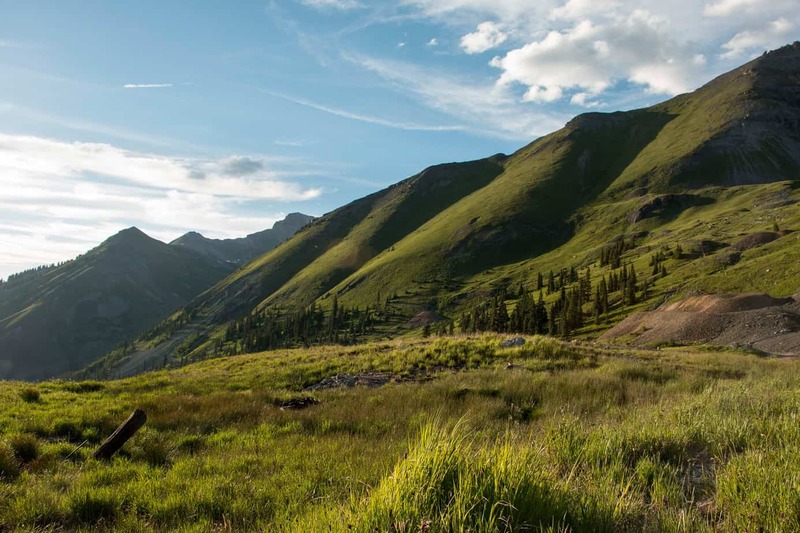 If you have the time, this stunning trail should be considered a must-do addition to the Alpine Loop. South entrance From Silverton, exit US 550 north to State Highway 110. Continue approximately 1 mile through town and turn right onto Blair Street, County Road 2, then proceed on route. 4 miles. Exit to the left on County Road 18 and proceed on route. 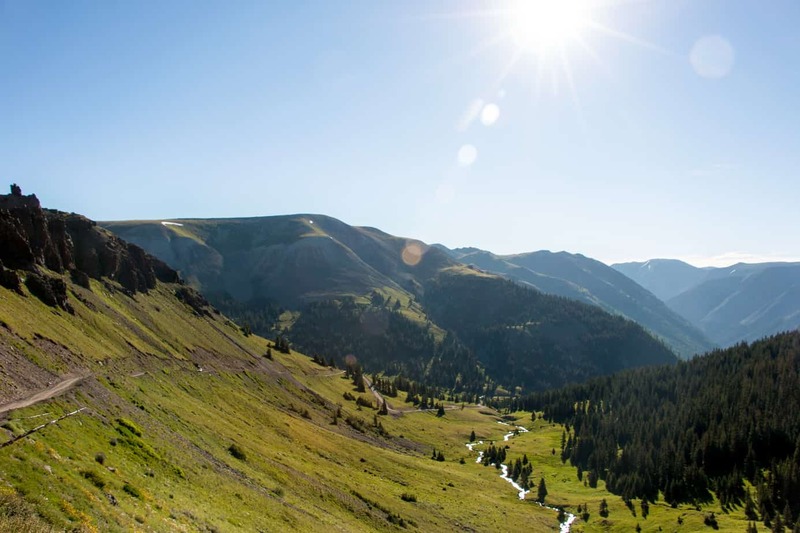 The Alpine Loop has earned a moderate trail rating from our team. 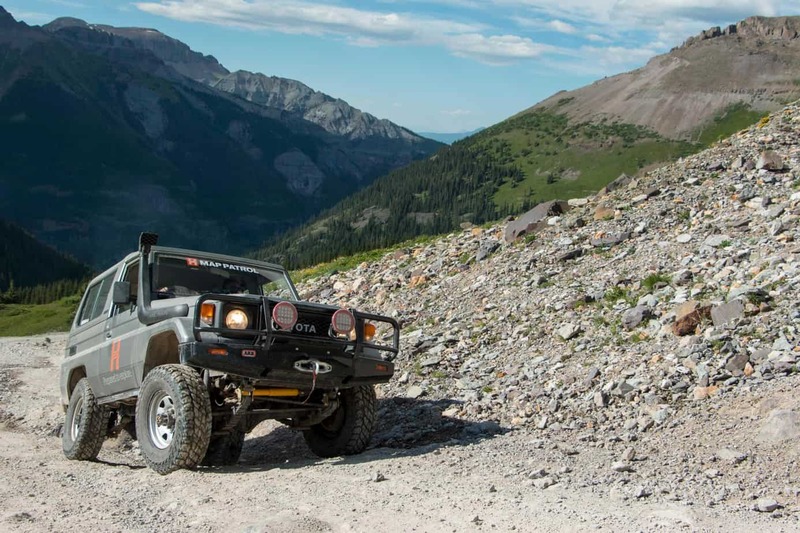 The mostly graded dirt roads make for an easy drive; however, tight switchbacks and narrow shelf roads require extreme caution and a few technical sections can be challenging. 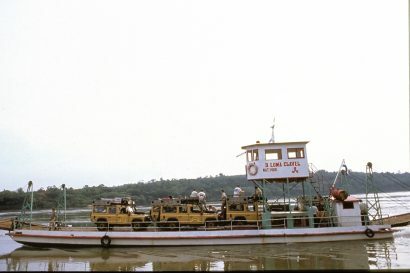 This route is usually open from late May to late October, but this is entirely dictated by weather conditions. Early snow or a late melt can cause access dates to vary. Optimum times for travel are between late June and early September when the weather is warm. No permits or fees are required for this area. 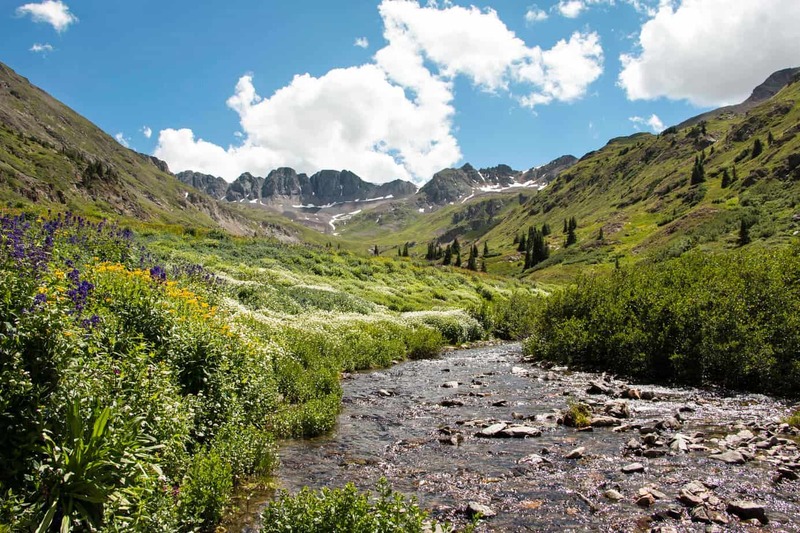 A basic map and details of the Alpine Loop can be downloaded on the BLM website here. We also recommend the use of a DeLorme Colorado Atlas & Gazetteer as a paper backup. 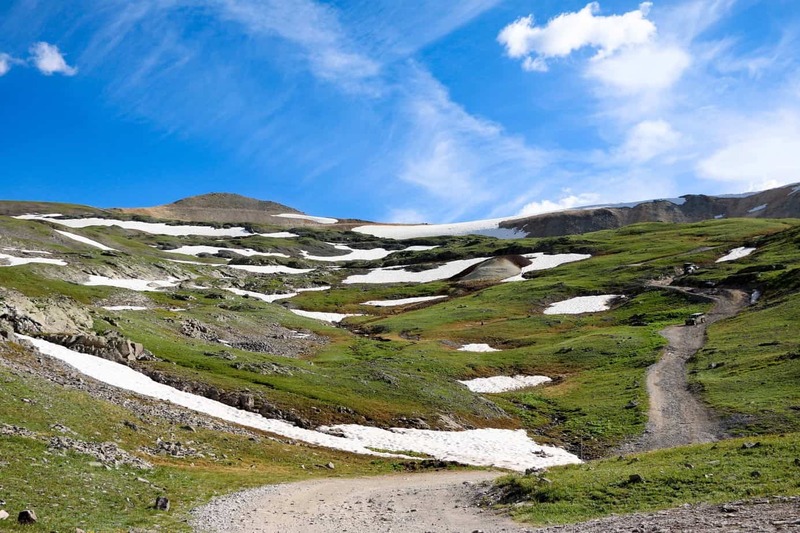 Throughout the journey you will encounter alpine tundra. Despite warning signs, it is common for people to mistake the tundra for grass and park on it. Damage can take over a century to heal, so please use caution and avoid driving on it at all costs.